Although we do not measure our success solely on the number of awards to our name, we are very proud to be recognised for our involvement, and to have our achievements celebrated amongst other industry professionals. Here are some of our most recent accolades. HOP are delighted to have picked up two awards at the Willmott Dixon: Powered By The Best Awards 2017. We are proud to have been presented with the Legacy Award, which recognises our ongoing investment in staff training, as well our commitment to supporting the local community. We were also presented with the Growth Award, which recognised our collaboration with Willmott Dixon and the design team on the Hounslow Waste Transfer project. HOP Director, John Spearman, attended the ceremony and collected the awards on behalf of the organisation. 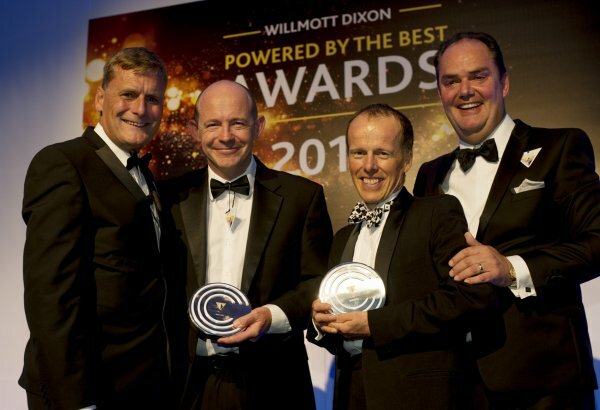 We would like to thank Willmott Dixon for presenting us with such accolades, as well as the entire HOP team for the ongoing contribution to our success. We were delighted to be awarded Business of the Year and the Professional Services Award at the Brighton and Hove Business Awards 2017. The BAHBA ceremony is held to celebrate those companies, organisations and individuals that help build the Brighton brand. Receiving the Business of the Year Award, the most sought after accolade of the night, was an unexpected surprise and we couldn’t be more proud of all our staff. 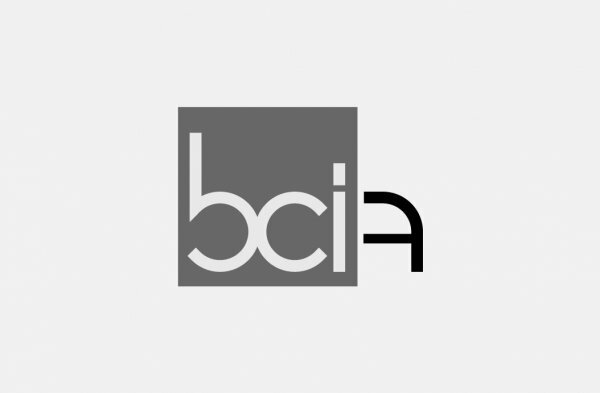 HOP Project, Pendennis achieved finalist status in the ‘Best Civil Engineering Project up to £10m’ category, at the prestigious Annual BCI Awards. The project was highly commended by the judges. HOP were the designers for D&B Contractors, Raymond Brown on this great job, which consisted of a non-tidal new wet dock for Pendennis Superyachts at Falmouth. The development has vastly improved the efficiency in de-storing and recommissioning periods for vessels undergoing refit in Falmouth. 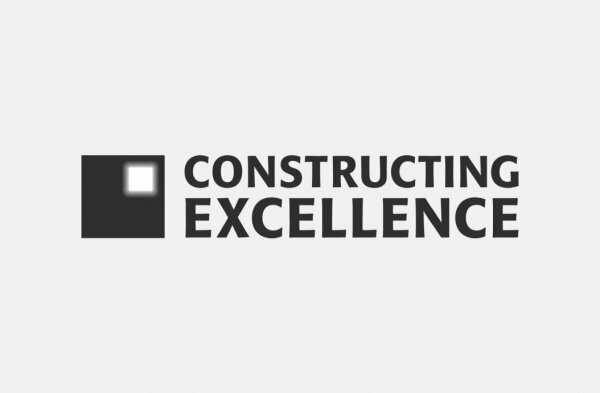 In 2016 HOP was recognised in the Sustainability category for the Constructing Excellence Awards for our involvement in The Big Parks Project. The £2.1 million community-led project utilised a mix of highly visible renewable energy technology and durable low-maintenance construction materials in the refurbishment of this former derelict site. The Big Parks Project has helped to provide a great focal point for the community and facilities for local business. 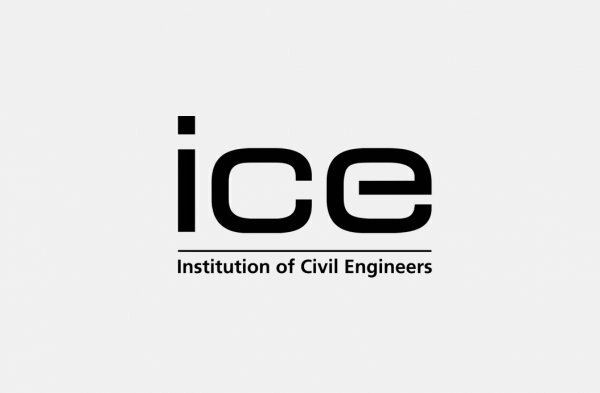 HOP are very pleased to have won the Institution for Civil Engineers (South) Innovation Award presented by the then President of our Institution, Dr Jean Venables, on 19 June 2015. This was for the design of the roads and permeable paving drainage for the new school access, car park and sports court at Hurstpierpoint College, incorporating reduced flood risk by using Sustainable Urban Drainage (SUDS). Recently, we won the award again for our role as Joint Engineer and Principal Project Manager for the British Airways i360. HOP designed a Temporary Port for the beach landings which enabled prefabricated components to be delivered directly to site. HOP also developed an initiative to recycle excavated materials from the towers foundations to be put to a beneficial use in coast protection works further down the coast.